Offices you WANT to work in! We have both been working hard creating a beautiful work space for ourselves that is inspiring and fun to work in! 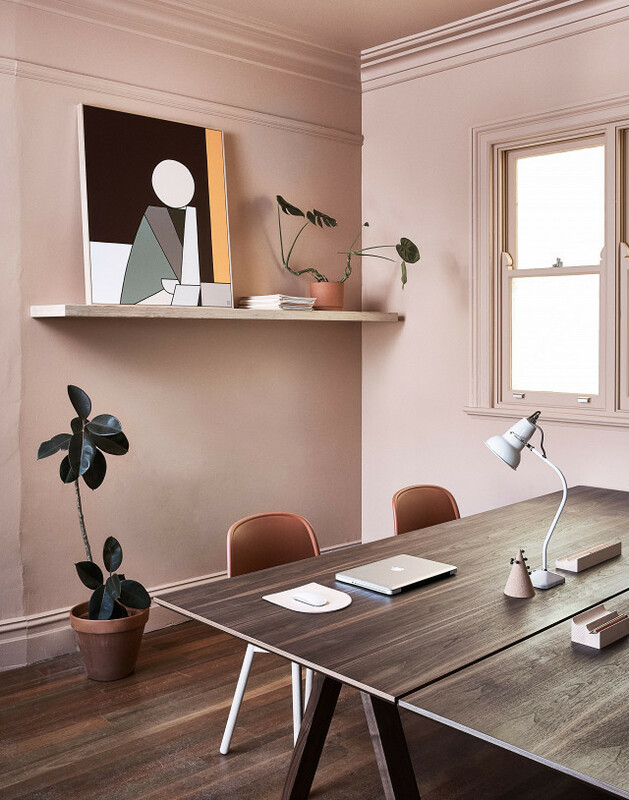 It can be hard working from your home so it is so important to create the right atmosphere where you can stay focused and not get too distracted... as you may now we are easily distracted. Things to keep in mind is what type of space are you drawn to normally? Do you like to be around lots of color to help energize you or do you need something more soothing and relaxing? I guess this also depends on your job :) Another thing is the lighting... we love the idea of adding a really fun light fixture in your office. This not only helps from a lighting perspective but it will add some personality to the space and make it feel more special. Another way to add color and vibrancy is with artwork and a rug! We love looking on etsy for both art and for rugs... there are so many amazing color-washed and vintage rugs on there! 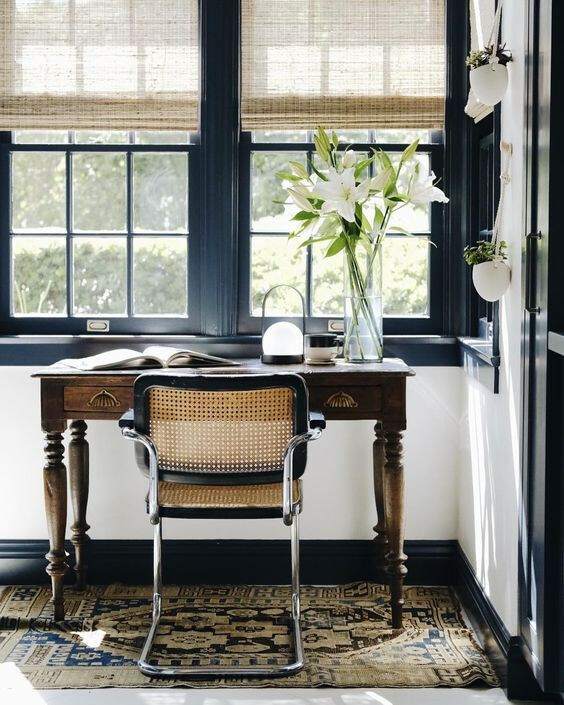 These are our favorite offices that we have found from some of our favorite blogs and websites! Domino, My Domanine, and of course Pinterest!